Welcome to Dail's Chiropractic Clinic. Chiropractic is used by millions of people around the world as a safe, natural and effective way to relieve pain and improve health. Our clinic provides high quality chiropractic, acupuncture, nutrition, physio and massage therapy to patients all over Lancashire. All ages and all levels of fitness are welcome. Mavi has been a fantastic help in treating the first team here at Blackpool Football Club. After only 4 treatments I am now walking without sticks at the age of 80 years. Now I have my life back. I have had pain and discomfort in my lower back for over 30 years. I have seen every Doctor, Consultant, Osteopath but no success. After four visits with Mavi I have improved dramatically. I was told I needed back surgery but 3 weeks of chiropractor care and I am nearly 100%. Amazing! 50 years of chronic lower back pain gone in 5 weeks. I only wish I had tried this earlier in my life. Chiropractic Treatment requires you to lay face down on a bed while gentle pressure is applied to your spine. The Chiropractor applies pressure to your spine so it returns to its normal position. This adjustment promotes better health and relieves pain. Contact us today for a free mini consultation! After your mini consultation, you may wish to book a follow up appointment. Your Chiropractic treatment costs no more than £29 per session. 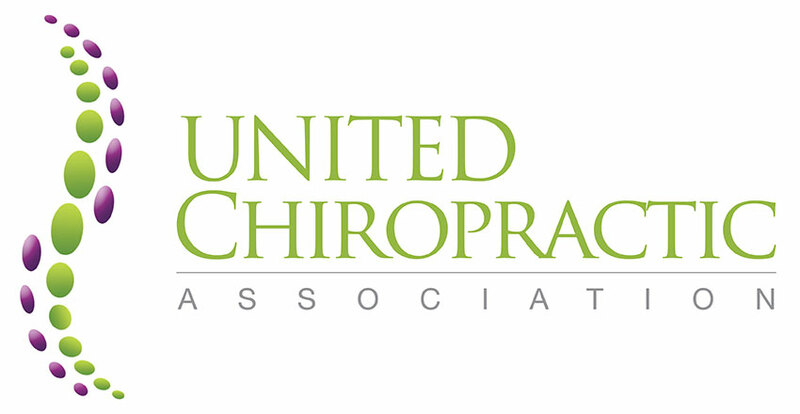 Chiropractic Treatment to Stay Healthy! Mavi S. Dail D.C., O.M.D. 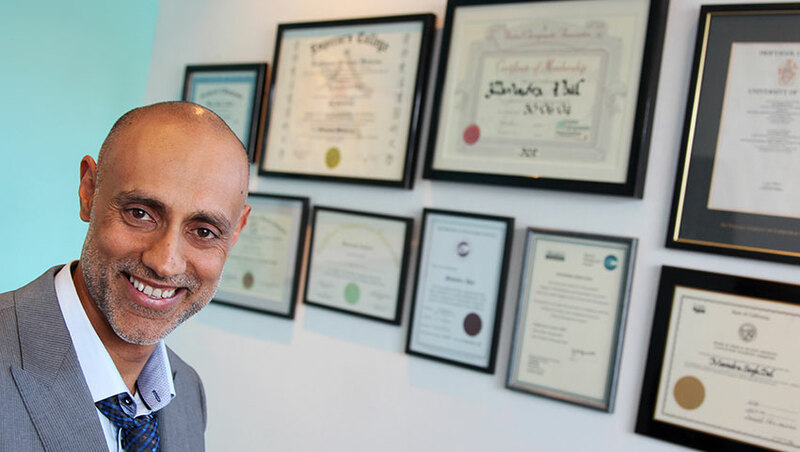 I started practicing in my family Chiropractic clinic in Los Angeles in 1989 as an acupuncturist. 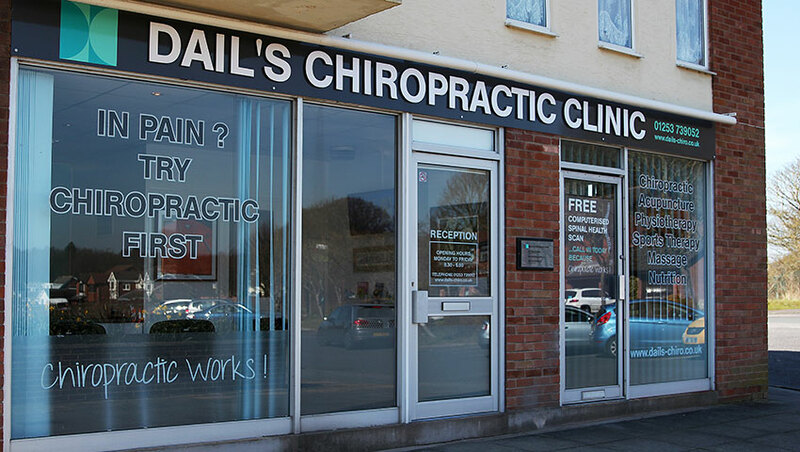 After I got married and moved to the UK, I opened Dail’s Chiropractic Clinic in Lytham St Annes soon after graduating from McTimoney College of Chiropractic, Oxford in 2002. 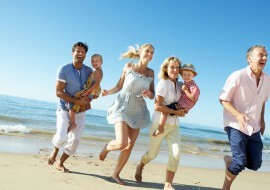 As the 4th generation of health care physicians, I enjoy helping my patients live a pain free lifestyle. I have treated 1000's of Lancashire residents and professionals such as Blackpool FC, Preston FC and the NHS.